The current student visa system (Tier 4) does not currently deliver for the UK: it is unduly subjective, inequitable, and can act as a non-tariff barrier to trade in educational exports. With the government's target of achieving £30bn in education exports by 2020, MillionPlus believes this can only be achieved through a sector-wide strategy for growth, with a range of reforms to international student recruitment. This policy briefing lays out the arguement for change to the Tier 4 student visa process and proposes two ways of reforming the system to meet the objectives of the government and the universities in the years ahead. EU students studying in the UK bring to the country enormous cultural, academic and economic benefit. The importance of these students to universities and their fellow students is significant, with many courses at both undergraduate and post-graduate level supported by students from the EU. Equally important is the impact on the regions they study in, meaning that every part of the UK benefits from their presence. 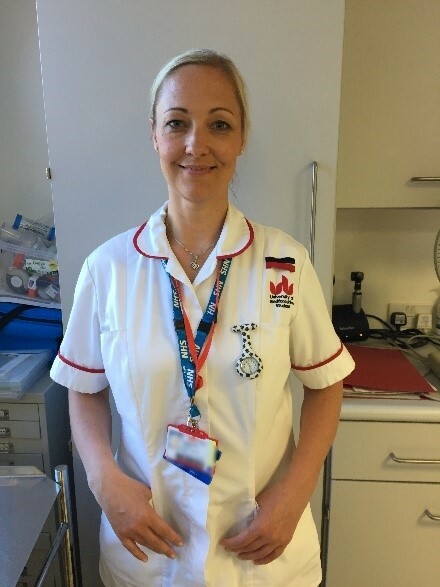 Cassandra Pinner, an Adult Nursing graduate at the University of Bedfordshire, shares her experience of higher education and working in healthcare. 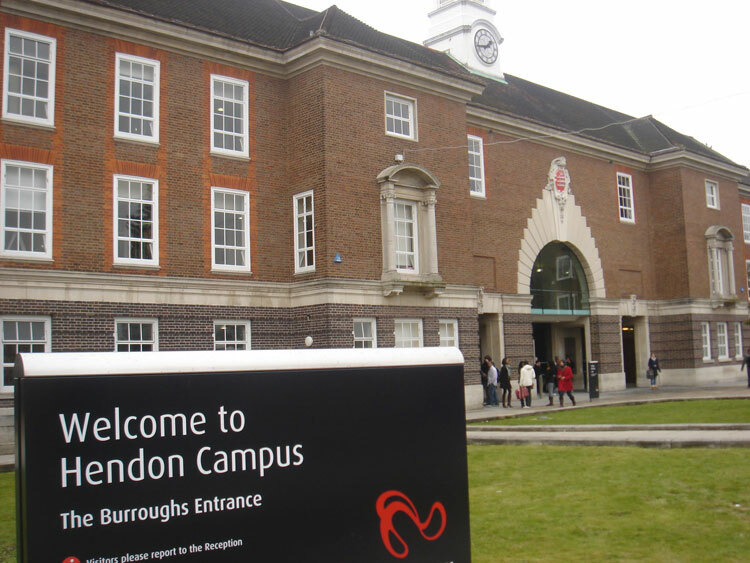 Across London South Bank University’s School of Health and Social Care, which teaches Adult Nursing and Midwifery, Allied Health Sciences, Children’s Nursing, Mental Health and Learning Disabilities, and Primary and Social Care, 70% of first-degree students entering last year, were mature. 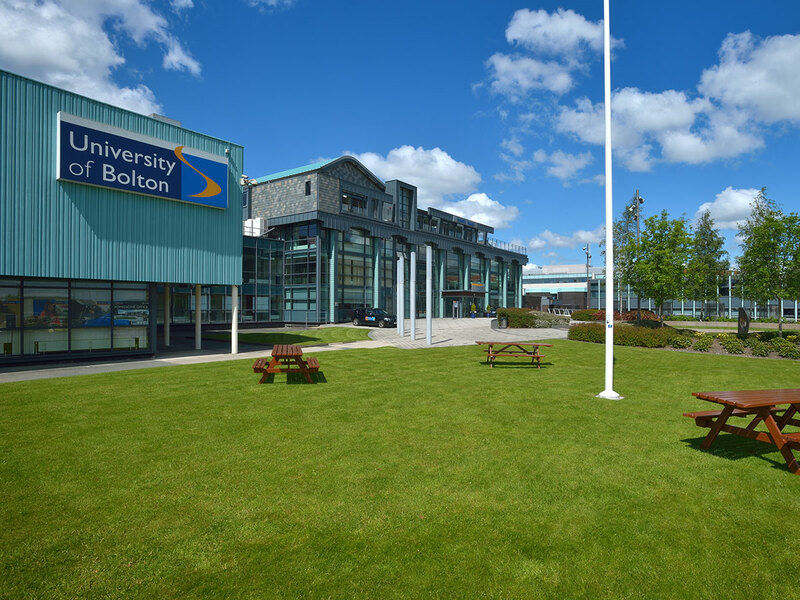 At the University of Bolton over 54% of students are mature learners. The university has a highly diverse student profile and understands that many mature students juggle their studies with other equally important commitments. 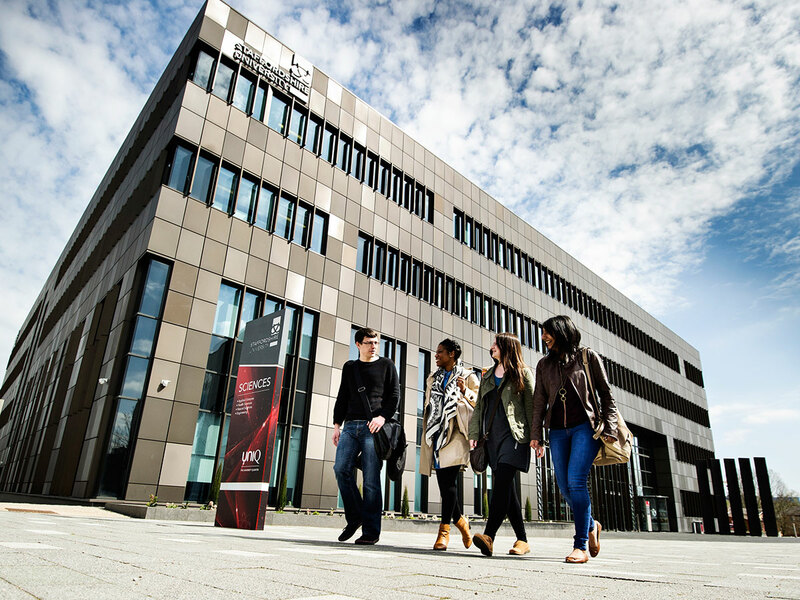 An emerging partnership between Staffordshire University and Staffordshire County Council is set to improve lives and productivity through cutting-edge technology. 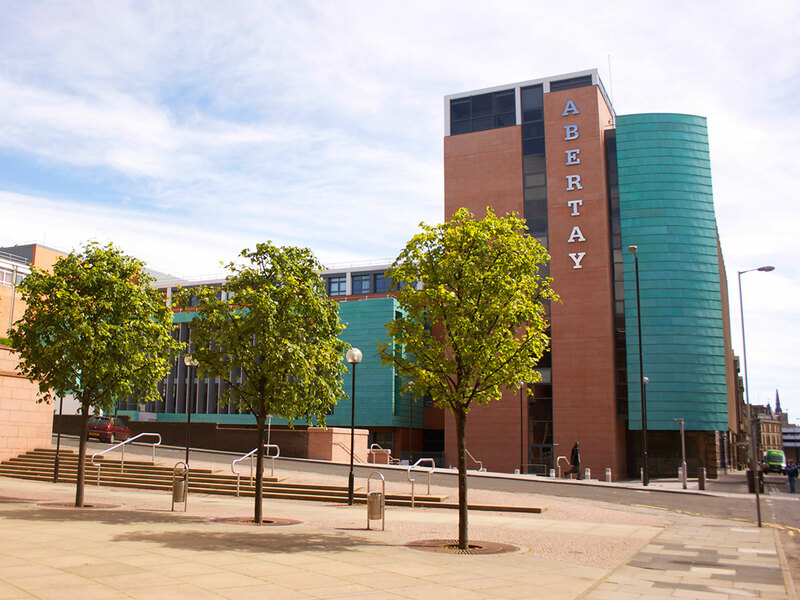 Abertay University is committed to providing educational opportunities for mature learners, who make up around 22% of the student population. 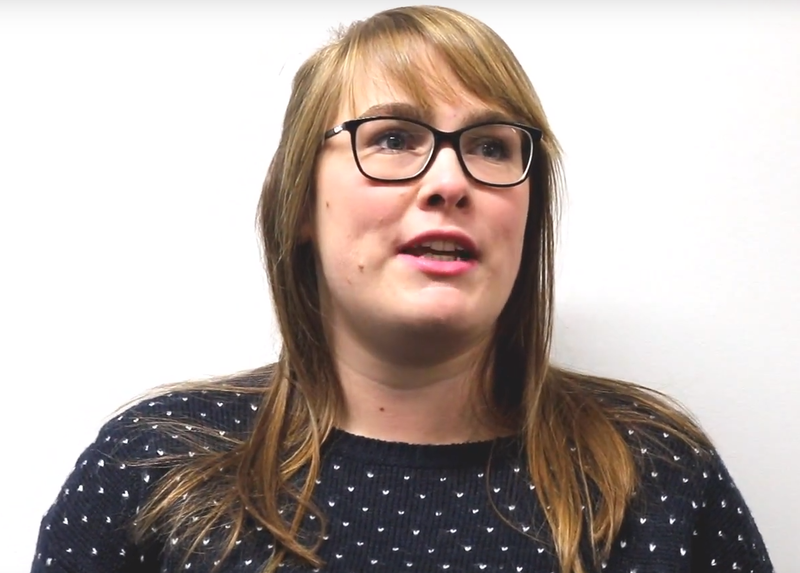 Helen Vipond described her experiences as a mature student at a focus group held at London South Bank University in December 2017. All students deserve to study at well-funded universities, wherever, whatever and however (full or part-time) they choose to study. This briefing explains why the government would be wrong to introduce differential fees and why it would be right to restore student maintenance grants. The University of East London has unveiled a new state-of-the-art clinical simulation centre at a reception marking the official launch of its new adult nursing degree. This briefing has been published in response to the Opposition Day Debate: The Higher Education (England) Regulations 2016 (S.I., 2016 No. 1205 and S.I., 2016, No. 1206) taking place on Wednesday 13 September. 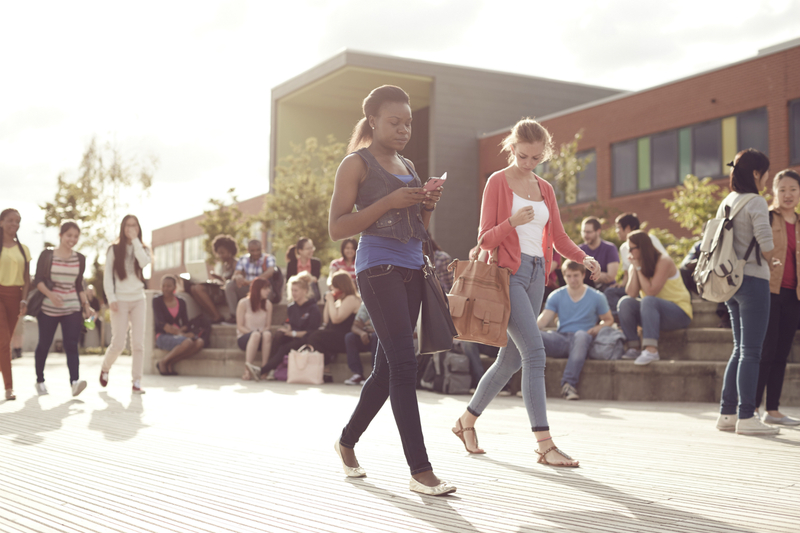 Brexit – what’s best for our universities and students? 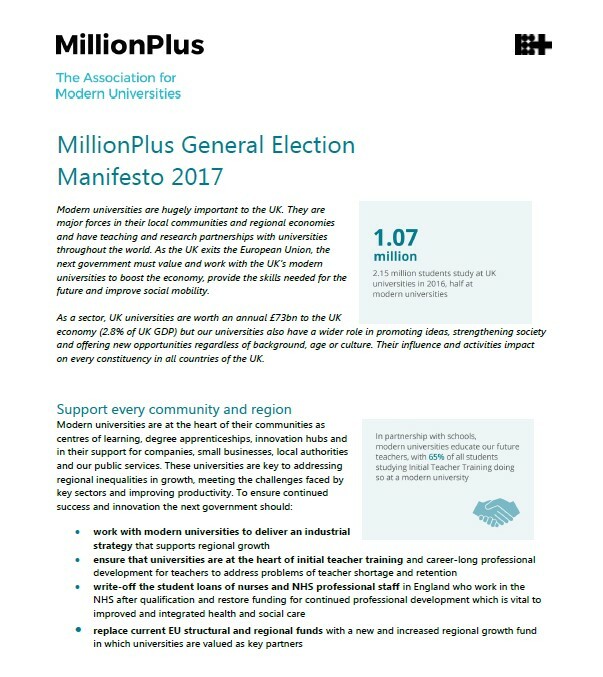 MillionPlus, the Association for Modern Universities, believes that it is crucial that the needs of the UK’s higher education sector are fully considered during the Brexit negotiations. 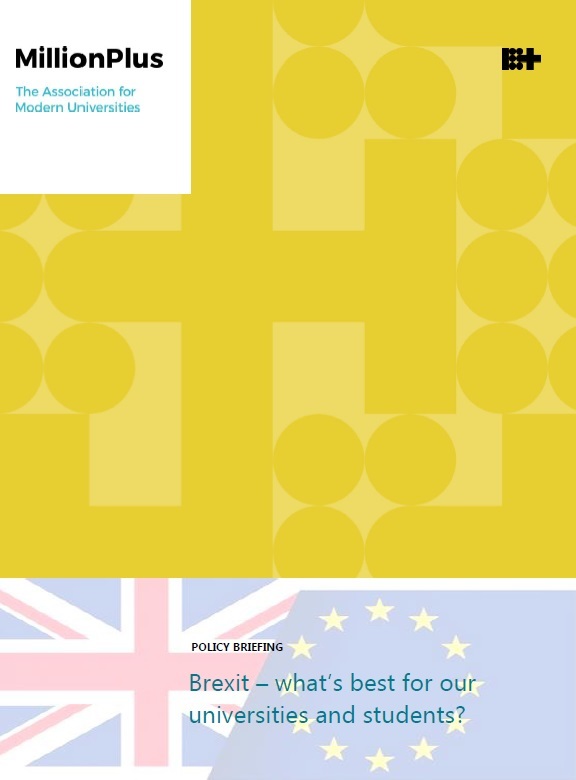 This briefing highlights the key issues and outlines what the best deal for Brexit would look like to ensure that the interests, income, collaborations and reputation of the UK’s higher education sector are sustained during the negotiations and beyond. 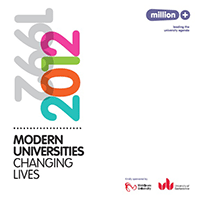 Modern universities are hugely important to the UK. They are major forces in their local communities and regional economies and have teaching and research partnerships with universities throughout the world. As the UK exits the European Union, the next government must value and work with the UK’s modern universities to boost the economy, provide the skills needed for the future and improve social mobility. 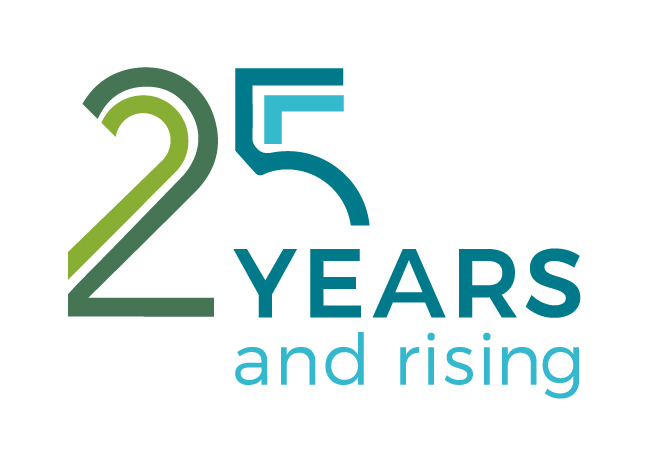 Twenty-five years ago, on 22 March 1992, the Further and Higher Education Acts 1992 became law, heralding the rise of ‘modern universities’.Today these modern universities are highly successful, internationally recognised, and create opportunities for all. The Key Facts card, guest articles and case studies illustrate the vital role played by MillionPlus universities as world-leading institutions both within the UK and internationally. Modern universities have increased the opportunities for people from all walks of life to experience the transformative effect of higher education, opening the door to university for groups of people for whom those doors were once firmly locked. 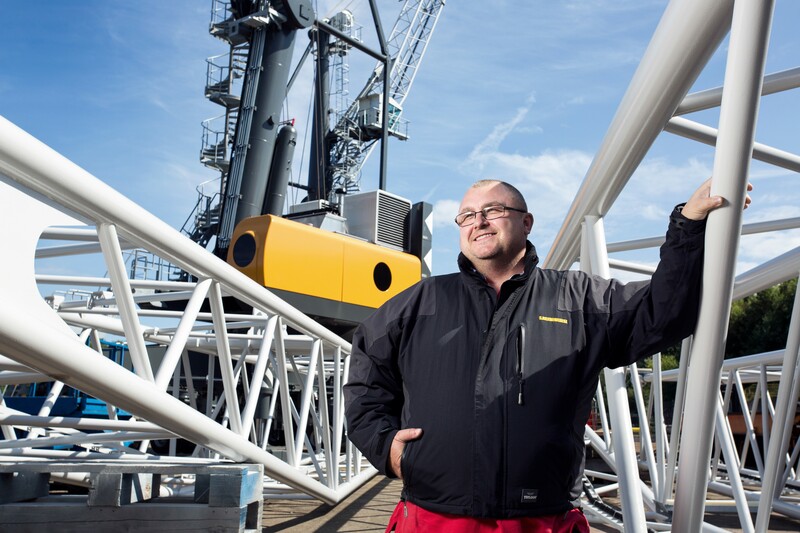 The three-year MARTHA project has been co-ordinated by researchers at Warsash Maritime Academy, part of Southampton Solent University and partners from Sweden, Denmark, China and the UK. 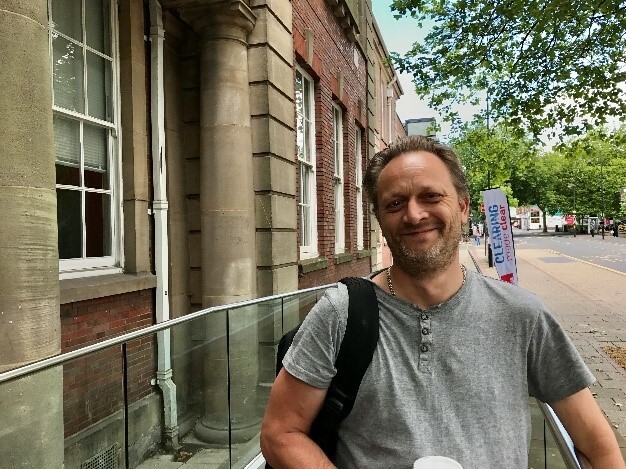 Graphic Design graduate Andy Evans didn’t just use his Staffordshire University experience to transform his own life – he also used his talent and ambition to celebrate a city and pay back his parents. Mature student Danielle never thought she would to go to university – but graduated from Staffordshire University with a first-class Masters degree and a dream job with the police. 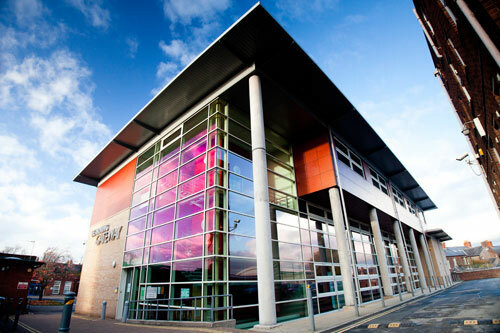 Since 2008, Sunderland Software City has supported the growth of over 400 software companies in the North East of England. 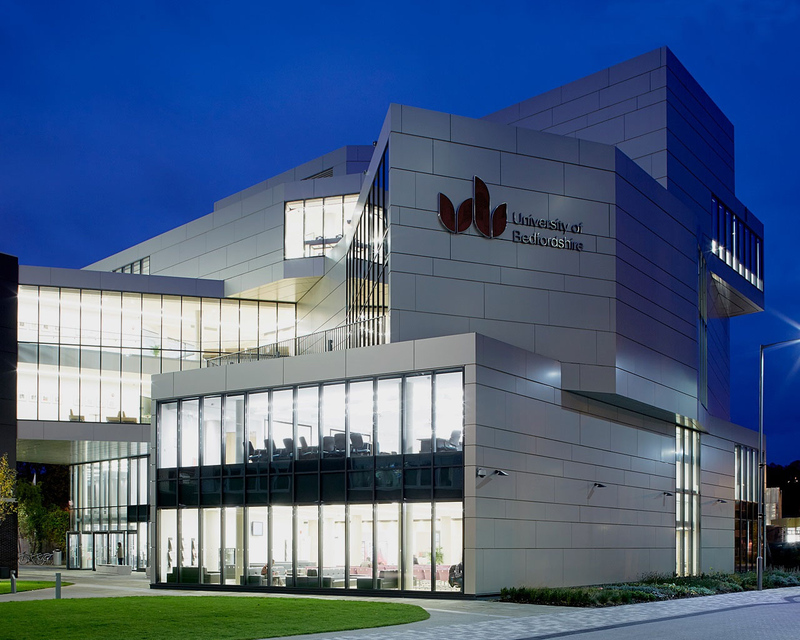 The University of Sunderland was the leading founding partner in the pioneering initiative when it was set up and continues to play an active role in its delivery. In mid-2012, a consortium of organisations led by the University of Sunderland came together to create a ten-year vision to radically change the way that local people consume, experience, influence and make excellent art. The women and men of the University of East London’s Hockey Club enjoyed a once-in-a-lifetime opportunity last year to travel to South Africa to coach school children in the township of Langa, near Cape Town. Firoz Patel's life was changed by studying for his International Development degree at University of East London. 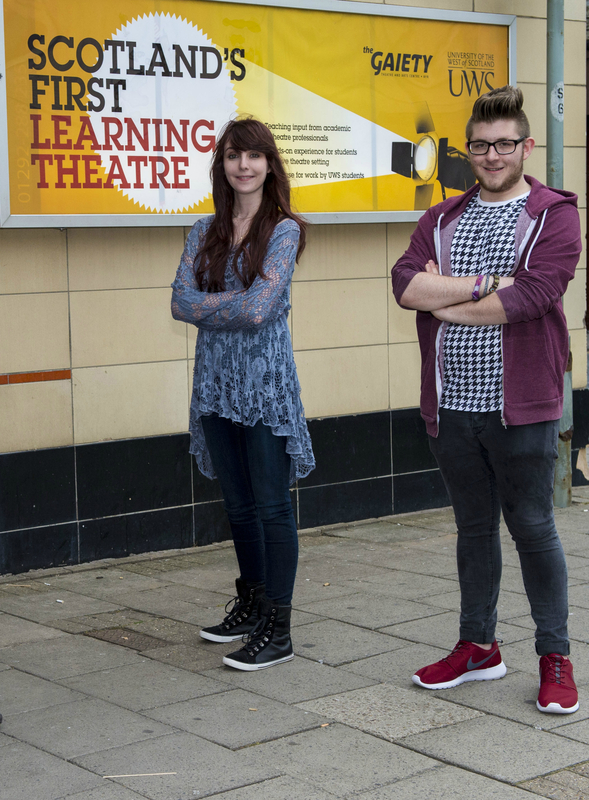 Third year business management student Anthony Abbott has come a long way since joining Southampton Solent University in 2014, taking advantage of regular one-to-one academic support to manage his dyslexia and improve his report writing skills. Led by the Environmental Research Institute at North Highland College UHI (part of the University of the Highlands and Islands), the Circular Ocean project aims to tackle the increasing problem of marine pollution by encouraging the upcycling and repurposing of plastic litter. The explosion of demand for dedicated superyacht crew led Southampton Solent University to create Warsash Superyacht Academy in 2012, and the ever-increasing size of modern yachts has merited the creation of a new unlimited superyacht cadetship. A University of the Highlands and Islands student from Mallaig has been named as the first ever recipient of an award recognising the skills and qualities valued in integrated health and social care. Since 2002, the Agronomy Institute at Orkney College UHI (part of the University of the Highlands and Islands) has been working to diversify the range of locally-grown fruits available to northern food and drink companies by testing several novel species. The University of the Highlands and Islands has been awarded £9m from the UK Government, as part of the Inverness and Highland city-region deal to establish commercialisation, academic and clinical capacity to deliver projects in health, social care and life sciences. University of the West of Scotland colleagues and students engaged in a week-long overseas exchange with the University of Wisconsin Platteville (UW-P) in the US. A commercial partnership between University of the West of Scotland and Chinese technology firm, Wuxi Chigoo Interactive Technology, has resulted in a UWS student developing a new method to improve journey experiences for airport visitors. Marta Zurakowska, a recent PhD graduate of the University of the West of Scotland has launched her company UK Stone Doctor Ltd with support from the University’s Enterprise Services. Our bodies’ stem cells have a great potential to turn into other kinds of tissue such as blood, muscle or bone, but sometimes they need a little encouragement. Now a collaboration between the University of the West of Scotland and the University of Glasgow has developed a novel way of nudging the cells where we want them - and turning them into bone. The University of the West of Scotland is part of a collaboration which received the 2016 Special Breakthrough Prize in Fundamental Physics which was presented at an event last December in Mountain View, California. 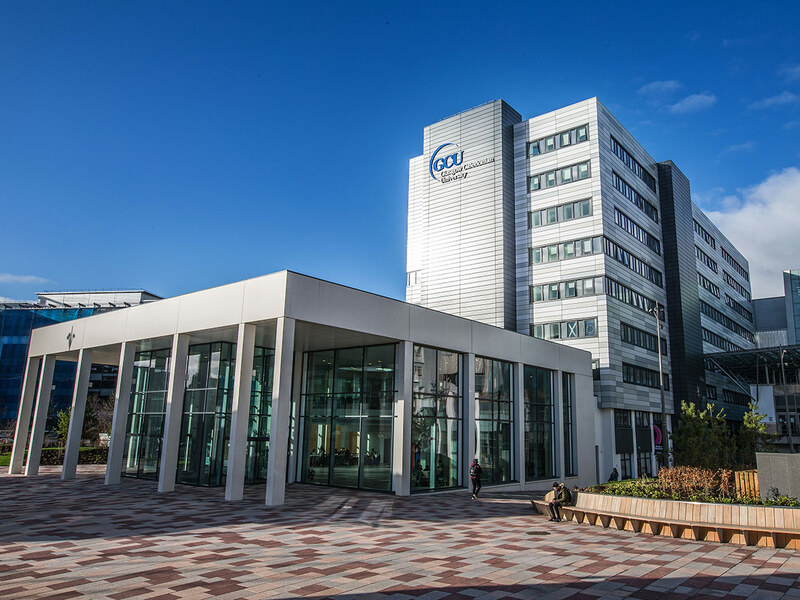 The University of the West of Scotland has been awarded funding of over £2m from Skills Development Scotland to design and deliver Graduate Level Apprenticeship programmes in Software Development and Engineering: Design and Manufacturing. 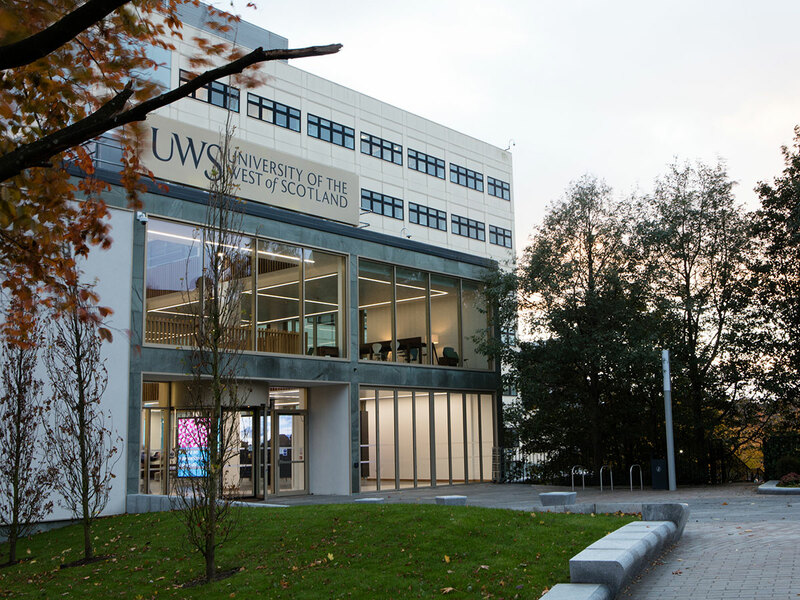 Shirley-Anne Somerville MSP, Minister for Further Education, Higher Education and Science, officially launched University of the West of Scotland’s new ‘Wee University’ initiative at its Ayr Campus in February 2017. Edinburgh Napier University collaborates with industry at The Mountain Bike Centre for Scotland; supporting a multi-million pound economic boom as businesses create new and innovative products for the soaring number of cyclists taking to the great outdoors. University of the West of Scotland Digital Art and Design student Michael Mabon recently won the Alex Richardson Achiever of the Year Award to recognise his outstanding personal achievements after brain injury. Jonathan Banatvala is Course Director for the Theatre Practice at London South Bank University. He is also the Artistic Director of Moving Theatre one of the UK's foremost independent producers of international collaborative work and was described by the European Cultural Foundation as the "UK's leading exponent of bilingual theatre". Tackling real world challenges is at the heart of the Centre of Excellence launched by London South Bank University and The Welding Institute (TWI) in 2015. The Centre is developing autonomous robotic systems that can carry out inspections with little or no human involvement. Amra Mujkanovic, a student whose parents came to the UK as refugees from the Bosnian conflict, graduated with an honours degree from Edinburgh Napier University in 2016. London South Bank University was the perfect choice for Lloyd Mukutirwa who wanted to move forward with his architecture career and obtain a BSC in Architectural Technology. He decided to apply to London South Bank University because it provided the flexibility for him to study part-time and was located close enough to his home and work place to allow him to continue working while he earned his degree. Researchers from Southampton Solent University are working with brewers, pubs, and others in the beer industry, to investigate opportunities for circular economy transitions, ensuring economic and environmental sustainability in the UK craft brewing industry. Female school pupils from throughout Renfrewshire got the chance to discover more about Science, Technology, Engineering and Mathematics (STEM) subjects at an event at the University of the West of Scotland in Summer 2016. 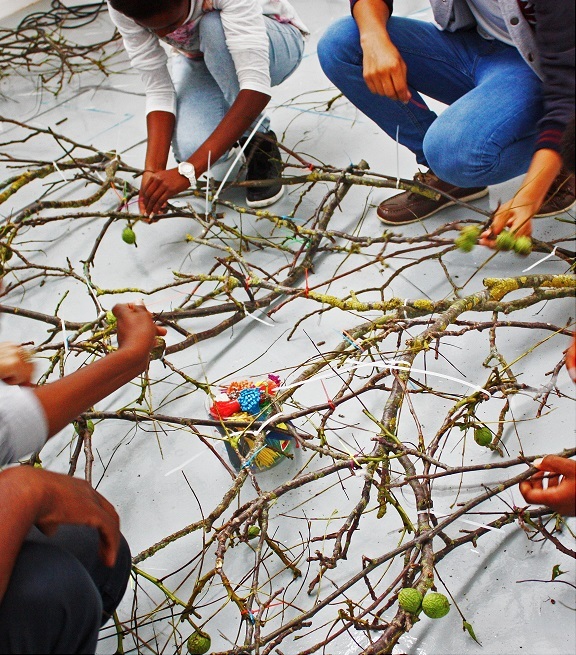 Middlesex University London is taking a leading role in introducing science to diverse communities with SMASHfestUK which encourages young people from all backgrounds to get involved in science and aspire to future careers in this area. Middlesex University London’s ground-breaking Make Your Mark campaign engages children as young as 11 in the higher education choices and skills they will need for their future careers. Make Your Mark was developed to inspire children from a younger age to make sure they know what they need to do to tap into the 41,000 new jobs that are predicted to be created in London alone every year, many of which will require a degree. Autumn 2017 heralds the launch of the National Centre for Motorsport Engineering at The University of Bolton and a unique partnership with Keating Supercars. 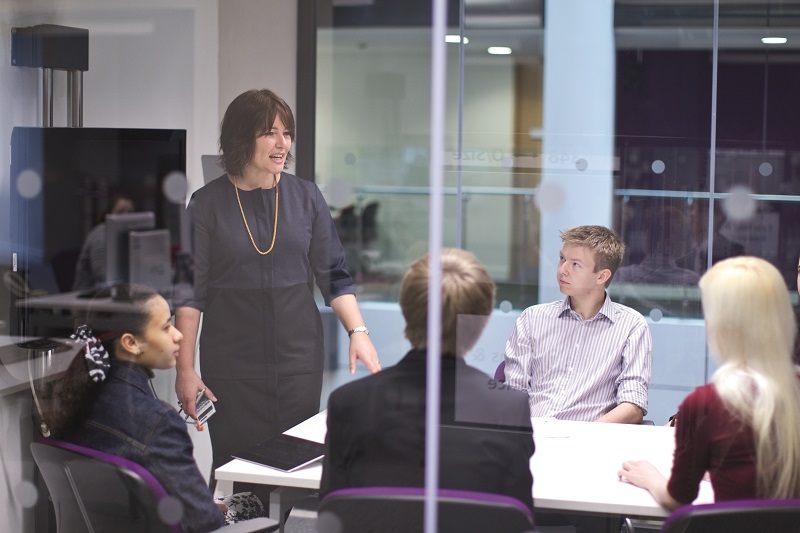 The Centre will allow the students to be both industry immersed and technically superb enabling them to become distinctive and outstanding innovators through exceptional quality teaching and learning informed by research. Law has traditionally been the preserve of people from more privileged backgrounds. 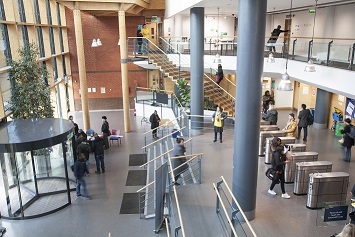 However, London South Bank University and other modern universities have been doing what they can to enable a more diverse range of entrants into the profession. In October 2016 The University of Bolton announced that the Institution of Civil Engineers (ICE) had launched its first UAE Student Chapter at its Academic Centre in Ras Al Khaimah and is the first ICE Student Chapter in the Middle East. 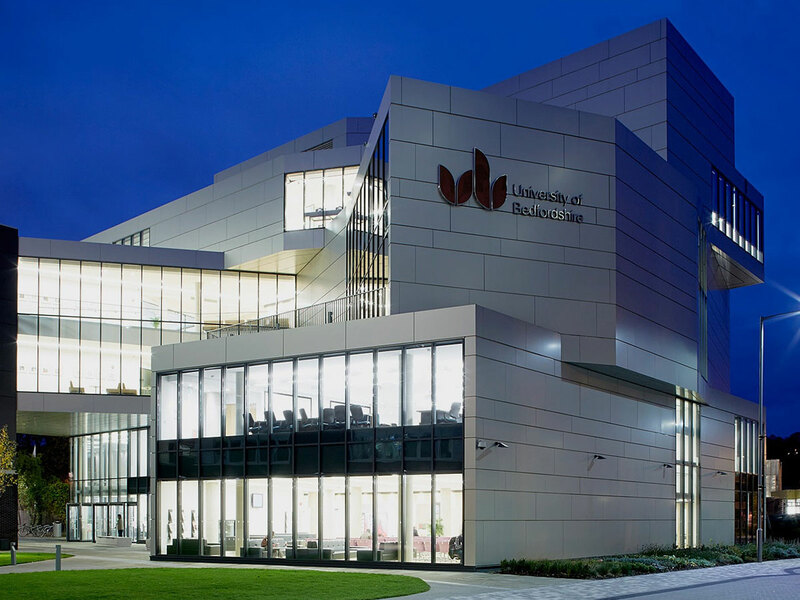 The University of Bolton has joined forces with Sparkle Dental Labs to be part of a sector-leading learning environment for dental sciences students that will bring new jobs to Bolton. As economic, innovation, business and cultural networks stretch across the whole globe, opportunities for students to spend time abroad as part of their studies are more important than they have ever been. 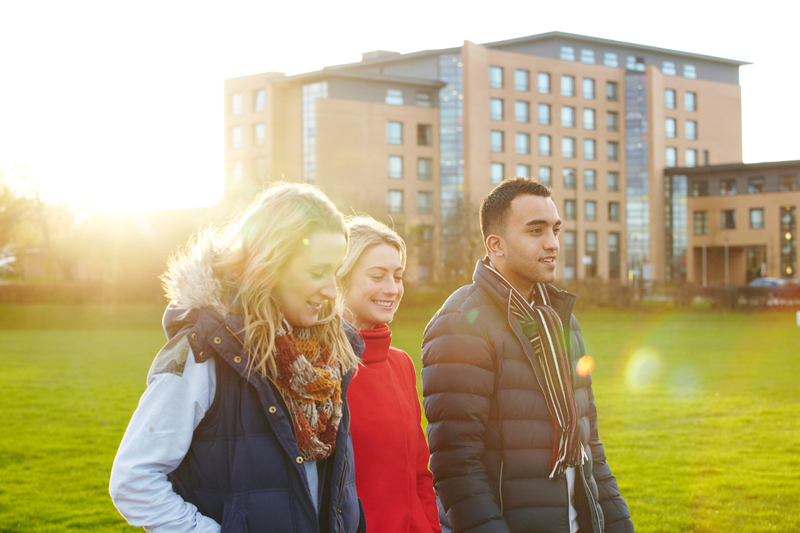 The University of Bedfordshire's Go Global initiative was designed to address these barriers, expanding access to mobility and broadening the horizons of their students, some of whom had never left the UK. 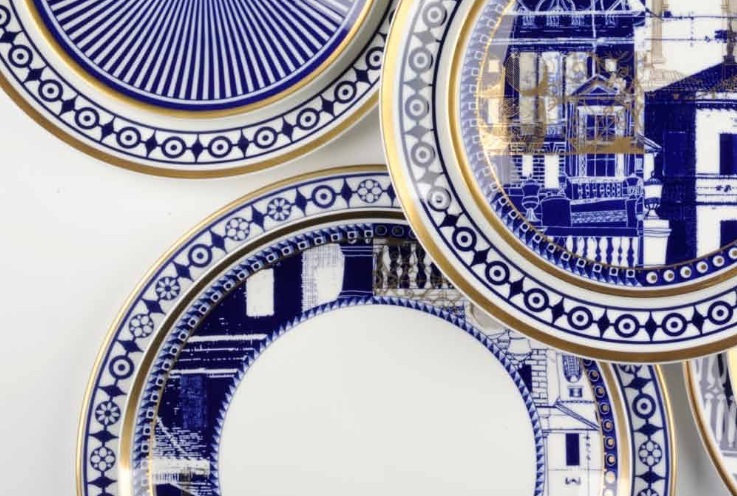 Bath Spa University is part of a £750,000 research project examining the use of design in businesses and public sector organisations in Bath and Bristol. 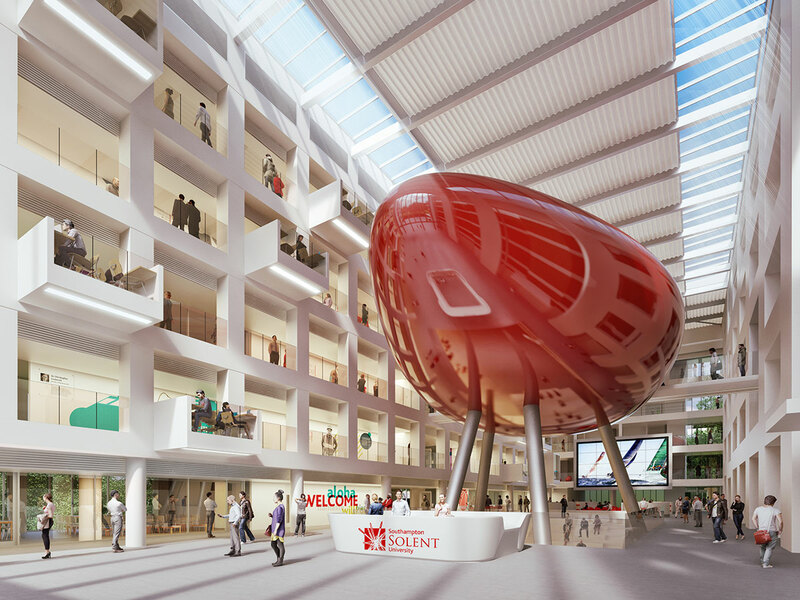 Middlesex University London’s newest addition to its north London campus is more than just an innovative and modern building with green credentials. 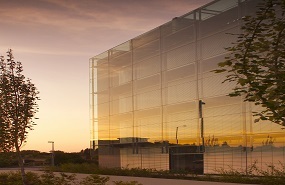 The Ritterman Building – named after the university’s esteemed Chancellor, Dame Janet Ritterman – is also home to the UK’s first Cyber Factory training facility. 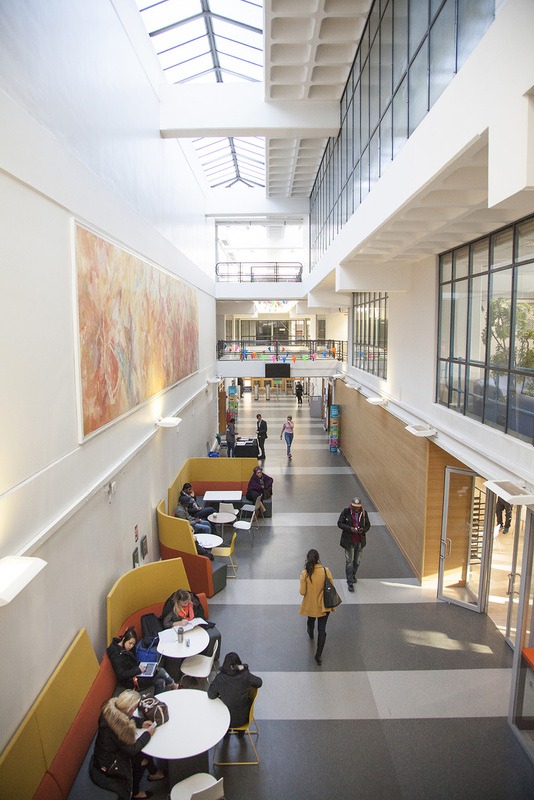 London South Bank University is one of the institutions leading the field in designing and delivering Degree Apprenticeships. Bath Spa University launched #ThisGirlCodes, a campaign to get more young women to enter the tech industry. 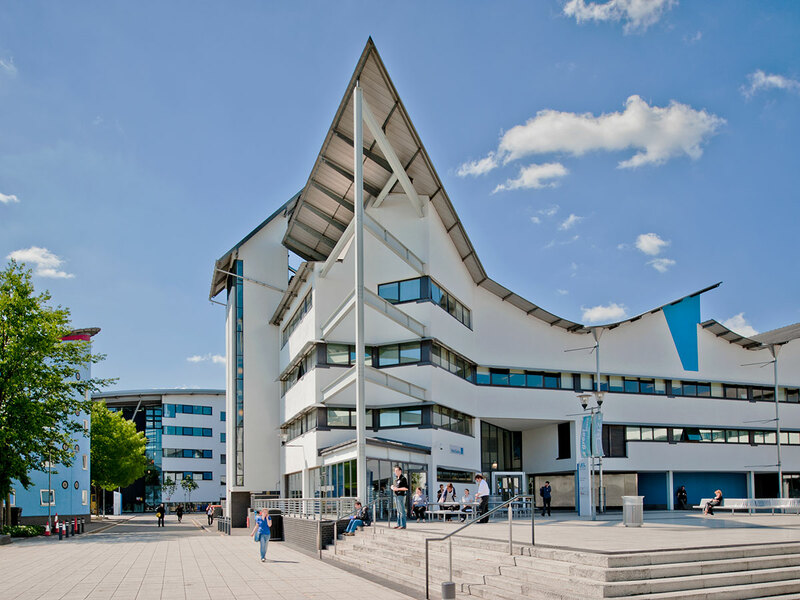 With the University of Bedfordshire's main campus based in the centre of Luton, a town that is highly demographically diverse, and that suffers disproportionate levels of deprivation to other parts of the East of England, they are deeply conscious of their role in fostering positive engagement with their local community. The Refugee Legal Assistance Project (RLAP) was conceived in response to the cuts to legal aid funding that excluded family reunion cases from publicly funded legal aid. 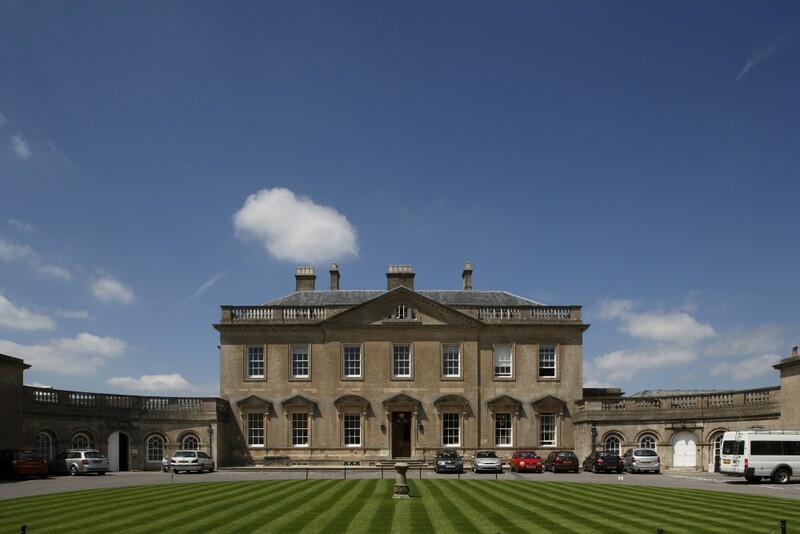 GALA was founded by Professor Christina Slade, Vice-Chancellor of Bath Spa University in 2014 to bring together Liberal Arts providers from around the world. Bath Spa University’s Widening Participation Outreach Programme worked with Professor of Music Amanda Bayley and world-renowned Zimbabwean mbira player, Chartwell Dutiro, to engage young people in Bath with the arts through a unique cross-cultural music and dance project funded by Arts Council England. 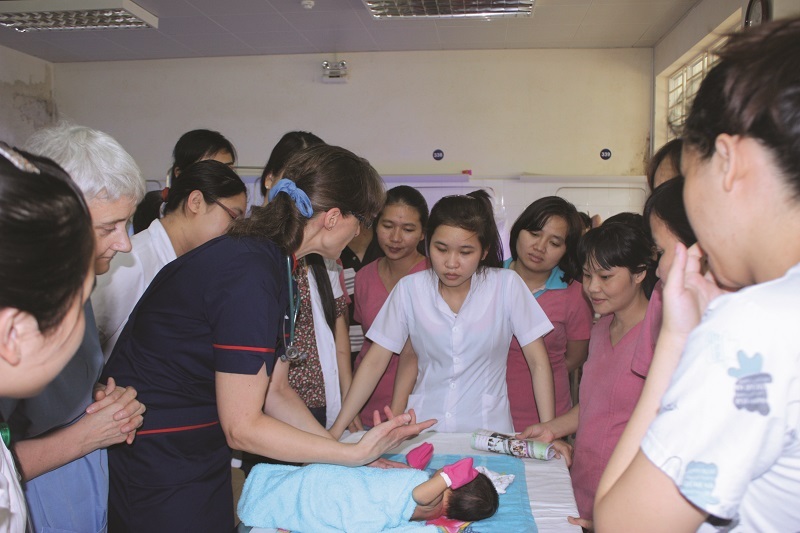 University of Bolton student Maeve Geary swapped Bolton for Boston last year when she travelled to the US city to conclude her PhD studies at one of the world’s top pediatric medical centres. Modern universities have long made significant contributions to their communities. 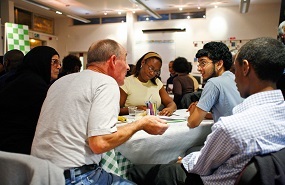 Through collaborations with business and industry, public services and local government, as employers and major organisations, they are key drivers of economic activity, innovation, social mobility and community cohesion. As set out in this report, devolution has been a series of initiatives which have proceeded at different paces with varying levels of stakeholder buy-in and, arguably, an inconsistent policy framework. As a result, devolution in England is more akin to a patchwork quilt, albeit with large areas of the country excluded, that has yet to be fitted into a coherent pattern. 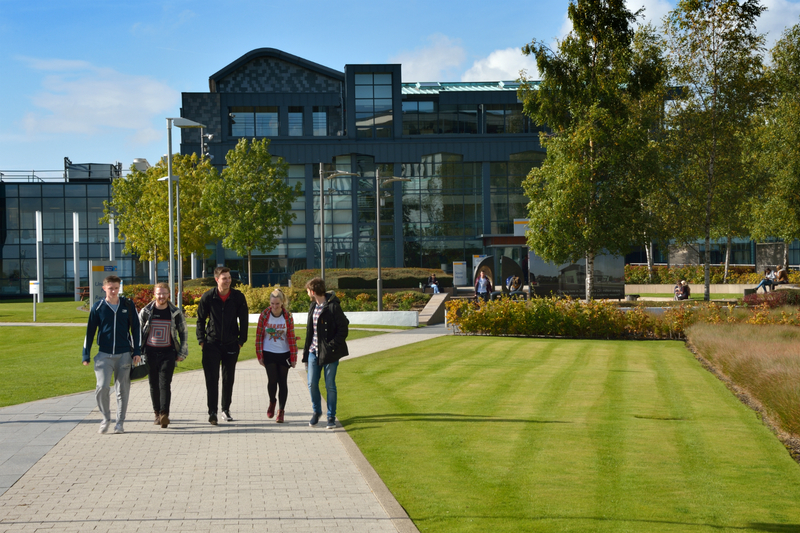 UK universities have forged extremely successful and beneficial relationships with the European Union (EU). In terms of research funding. Additionally, the trading relationships established through the UK’s membership of the European Union mean that the UK has been able to export education without any tariff barriers to a market of over 500 million people. The primary target of these exports are EU students who study at UK universities. 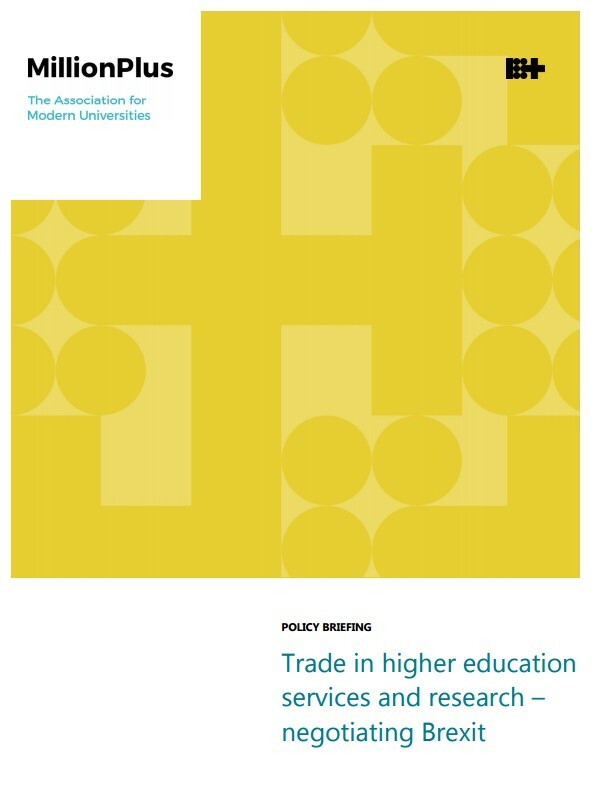 This policy briefing reviews information published by Universities UK and data collected by the Higher Education Statistics Authority (HESA) to analyse the value of the UK’s EU educational export market to the UK economy. It also identifies the impact of this trading relationship in each devolved administration of the UK and in each English region. Policy briefing: Is science and research funding in higher education meeting the challenges of the 21st century? Political parties throughout the UK have long agreed that research and innovation are key drivers of economic growth and smart innovation. Universities are at the heart of delivering this agenda, showing particular strength in the quality and impact of their research. 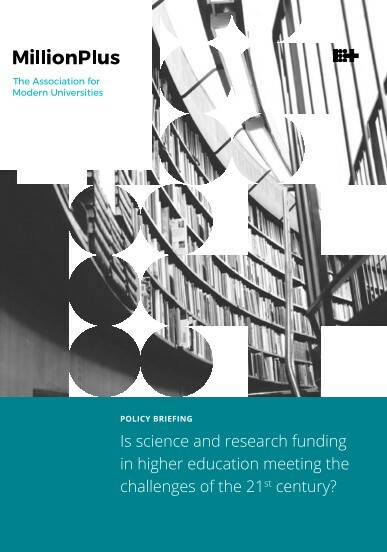 As the new analysis in this briefing illustrates, concentration of research funding in a small number of universities in England is an issue not just nationally but also regionally. 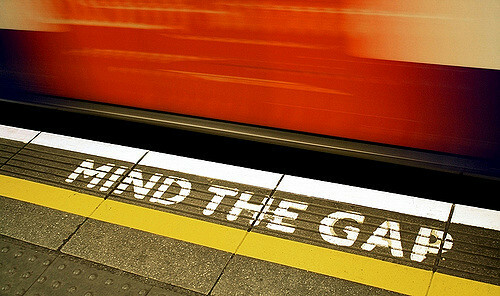 Across the country, three institutions receive 25% of the funding, and in most regions in England the modern universities that make up around 50% of the sector receive less than 10% of the quality-related research funding for that region. 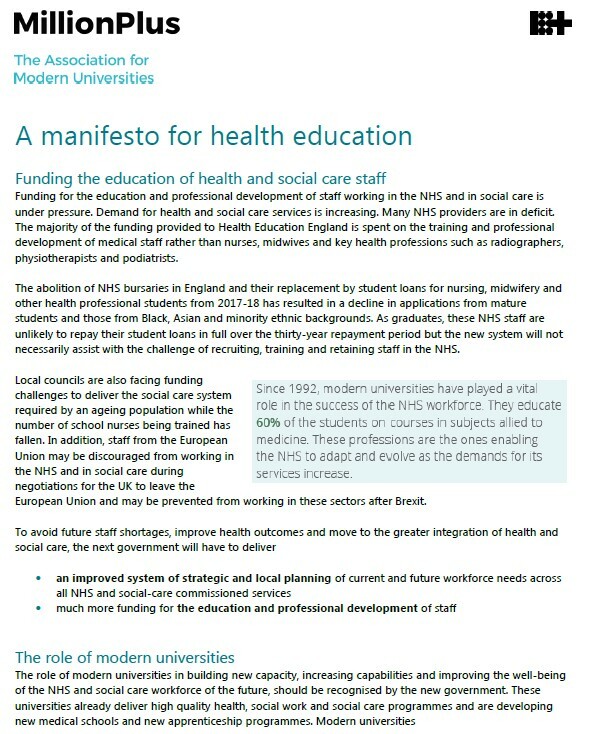 This Policy Briefing considers the issues raised in the HE Green Paper published in November. We welcome the recent focus this debate has enabled on the strengths and benefits of UK universities. However, the government must proceed with caution and work with the sector to ensure that changes are in the interests of students, institutions, employers and the UK as a whole. This report highlights the success of the creative industries in supporting the wider creative economy and examines the role of higher education and, in particular, modern universities in underpinning this success. The Conservative government took office following the May 2015 general election with a manifesto commitment to introduce a Teaching Excellence Framework (TEF) for universities in England. What this meant in practice was not spelt out in any detail but Ministers subsequently linked TEF outcomes with individual institutional ‘permissions’ to increase tuition fees. This policy briefing explores the implications as well as some of the practical problems associated with the introduction of the proposed Teaching Excellence Framework. This policy briefing is the million+ submission to the consultation on future approaches to quality assurance published by HEFCE. Quality assurance in England: Key principles sets out our view that quality assurance should be independent of funders (whether government, funding councils or students), based on co-regulation, and be risk-based and proportionate to the experience of higher education providers. This policy briefing concentrates on the million+ submission to the Treasury’s Spending Review. Spending Review 2015: Universities and productivity sets out a series of specific measures to ensure that universities, employers, small businesses and individuals can respond to the government’s productivity agenda. The Scottish Government has established a Cross Party Group to examine the case for a separate post-study work system in Scotland and the Migration Advisory Committee has published a call for evidence on minimum salary threshold for Tier 2. This short briefing highlights some key figures related to universities and vocational qualifications. In 2014-15 million+ has been at the forefront of analysing the impact of the Coalition Government’s higher education reforms in England. We have consistently set out the case for Government to lead a campaign to promote the value of Higher Education. 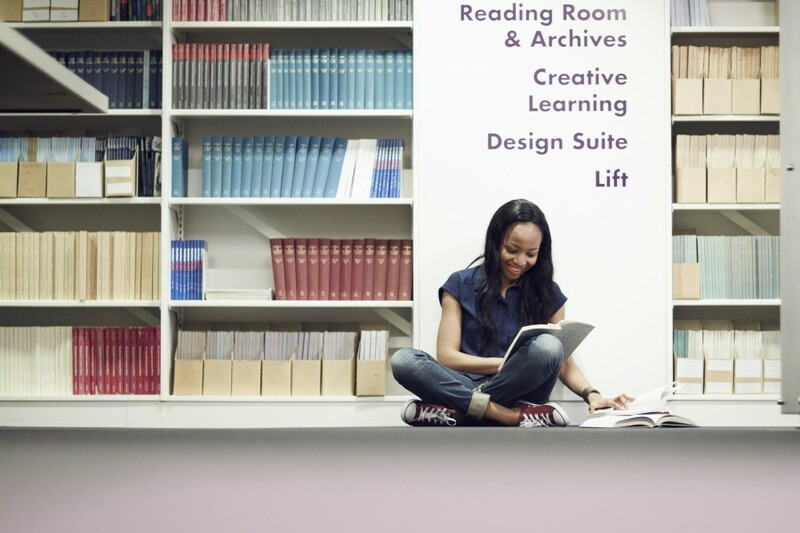 We have produced and launched a number of evidence based publications on key issues including the hyper-concentration of research funding in the UK, the future supply of teachers and commissioned pieces on the future of higher education from sector experts. The HE Debate: Where next for...? ‘The HE Debate: Where next for...?' is a series of opinion pieces from Peers, Vice-Chancellors, academics and sector organisations. Key experts in their field offer their insight while examining key policy areas that have influenced higher education since 2010 and will continue to have a major impact in the run up to the 2015 General Election and beyond. This manifesto sets out a road-map and the steps which the next government must take to secure the education and training of the health and social care workforce of the future. The government must commit to a significant increase in investment in education and professional development to improve patient care, deliver innovation and the integration of services. A Manifesto for Teacher Education sets out the key principles that all parties and governments should consider to ensure our schools and colleges continue to recruit qualified teachers who are experts in teaching and learning as well as subject specialisms. 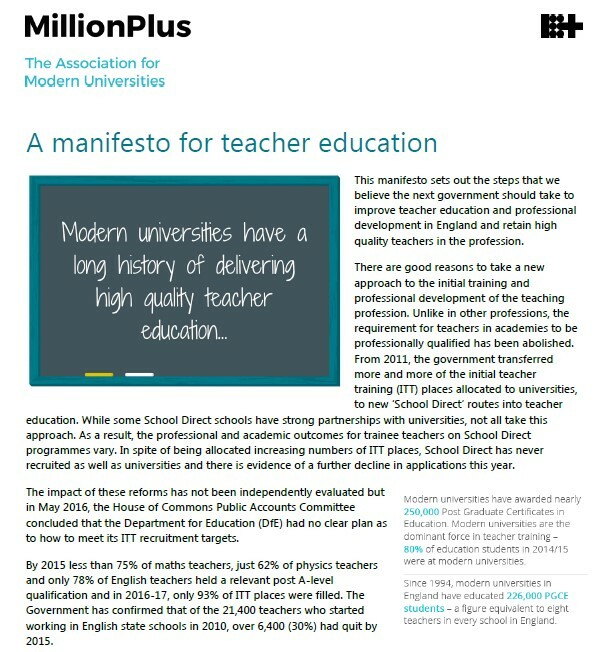 This manifesto also calls for the next government to put universities at the heart of the teacher education system and sets out a new plan to secure future teacher supply in England. 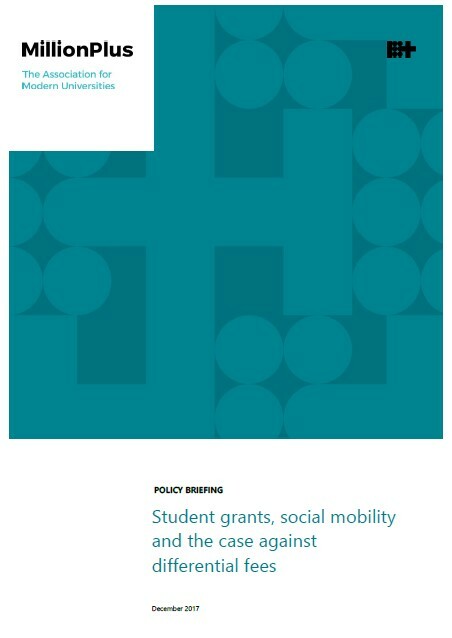 This briefing considers the impact of some of the most recent reforms to higher education funding, including the changes to the tuition fee regime in 2012 and the concentration of research funding in a smaller number of universities. It also notes concerns about the RAB charge of the current system, and what this might mean for the long term sustainability of higher education funding. The report investigates UK investment in science and innovation and reviews the history and impact of university research funding. 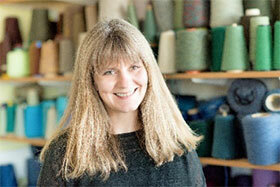 Successive governments in the UK have lauded the role of research in creating economic growth. 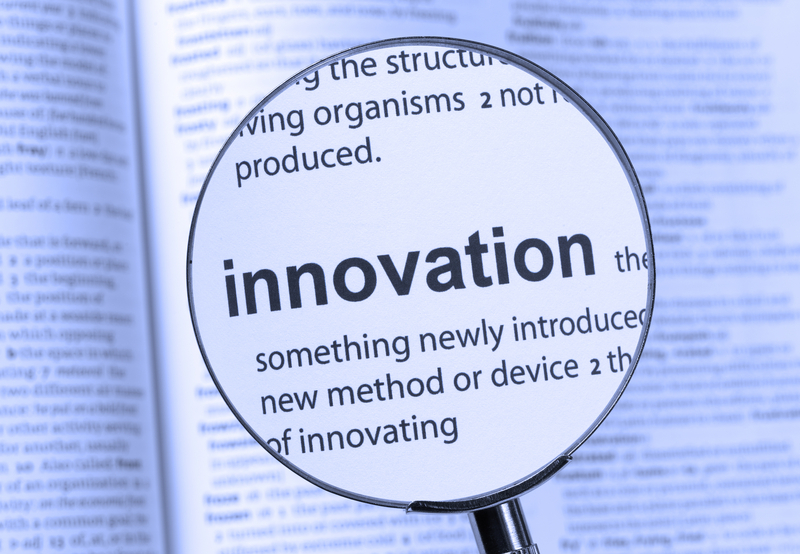 Investment in innovation is valued to the extent that the science and research budget has been ring-fenced in cash terms since 2010 when most other areas of government spending have been significantly reduced or removed. However, investment in research and development (R&D) by the UK is low compared to its OECD competitors. 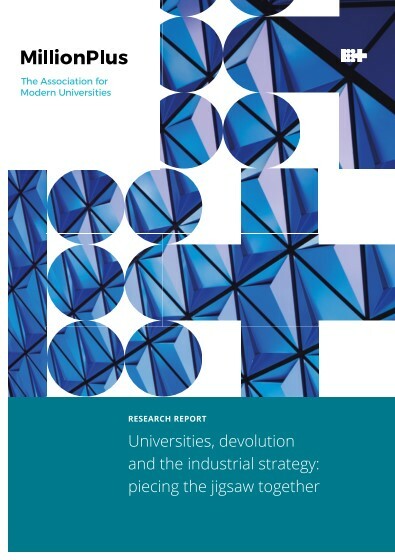 The report highlights the sharp variations in regional growth and calls on the government to adopt a new manifesto to boost the role of universities in the regions. The report provides a new assessment of the economic value of graduates who study and then work in the same region and outlines how a new stream of funding for translational research and measures to boost demand for highly skilled jobs and university-business collaboration would help drive growth in the regions. 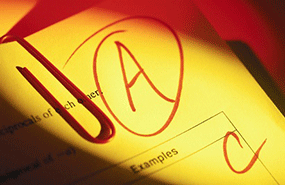 England stands alone in deregulating teacher qualifications. In addition to the abolition of the requirement that teachers should have an academic and professional teaching qualification there has also been unprecedented deregulation of routes into initial teacher training in England. Social mobility, widening participation and fair access have rightly been passions of successive governments. For more than a decade this has been supported by specific funding streams, and this report looks at why those funding streams are important and how they help to widen access to higher education. Amid the uncertainties arising from the Government’s higher education reforms in England, million+ has remained at the heart of the debate about the role of universities, students and graduates in society and the economy. Who should train the teachers? In March 2013, the university think-tank million+ convened a roundtable in the House of Commons to discuss the impact of the Department for Education’s School Direct programme on teacher education in England. The roundtable attracted over 30 participants including MPs, members of the House of Lords, Headteachers, representatives from Teach First and university education departments and this report reflects the discussions and outlines next steps. Do the alternatives add up? 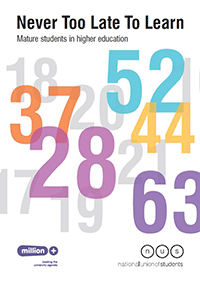 New report Do the alternatives add up?, part of the joint million+ and London Economics Behind the Headlines series, explores the the costs and benefits of two alternative proposals for funding higher education in England. Pamphlet celebrating 21 years since the 1992 Further and Higher Education Act which gave rise to many new universities. Eleven writers contribute their reflections on this significant change in the higher education landscape. 'Are the changes to higher education funding in England cost-effective?' presents new modelling of the higher education funding regime in England adopted from 2012. It is undertaken by London Economics on behalf of million+. Overall, it is found that “the combined costs of increasing higher education fees is estimated to be almost 6 ½ times as great as the potential Treasury expenditure savings." New report What's the value of a UK degree?, part of the joint million+ and London Economics Behind the Headlines series, explores the the nature and scale of the benefits of higher education - both monetised and non-monetised - to the individual, society and economy. Overall, the report finds that higher education remains an exceptionally good investment for individuals and taxpayers. Report of million+ roundtable discussion about value and role of A-Levels with academics, politicians, business representatives and educational specialists held at Parliament, hosted by Graham Stuart MP, chair of Education Select Committee. 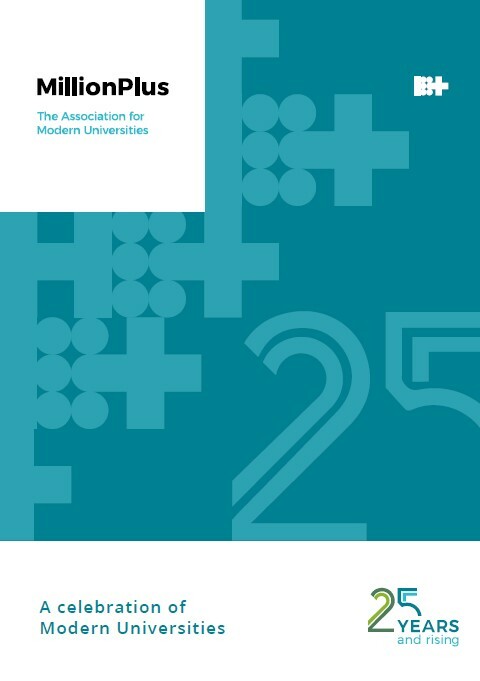 Never Too Late To Learn: Mature Students in Higher Education is a joint million+/NUS report which challenges long-standing myths about who participates in higher education in the UK. AGCAS (The Association of Graduate Careers Advisory Services) has produced a special issue of its e-digest, ’The Edge’ to illustrate how different institutions which are affiliated to the university think-tank million+ are handling the twin challenges of supporting graduates’ employability and meeting the needs of employers. 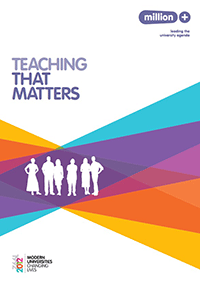 Teaching that Matters highlights how a teaching revolution is underway in modern universities with new approaches to teaching increasing employability and improving the social mobility of graduates.